A Lucknow man got the shock of his life when his newly married wife disappeared from the Indira Gandhi International airport while returning from their honeymoon. The couple had gone to Bagdogra, a small hill station near Darjeeling, for their honeymoon and had taken a SpiceJet flight for their return journey home. 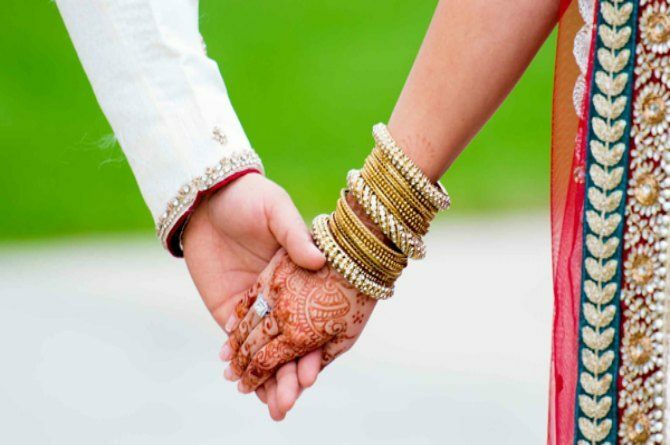 The couple had a happy honeymoon in the hills of Bagdogra and had taken a connecting flight to Lucknow via New Delhi. While waiting for their flight, the wife wanted to use the washroom and gave her bag and phone to her husband. That was the last the husband saw of her! CCTV footage obtained from the IGI Airport shows the woman in blue saree enter the toilet at around 6:14 pm. However, she is never seen coming out of loo and instead a burqa-clad woman exits the toilet and goes to the VIP parking where she meets an unidentified man at around 6:17 pm. Continue reading to know what happened next! On seeing the footage, the husband told the CISF personnel that the burqa-clad woman’s body type was similar to his wife’s. “CISF searched the entire airport but couldn’t find the woman. After burqa woman and the man she met at the parking proceeded towards lane number three and disappeared,” a CISF officer said. Security personnel say that the husband waited for more than half-an-hour outside the washroom, but when his wife did not come out, asked for help and showed her picture to another woman to see if she is still inside the washroom. 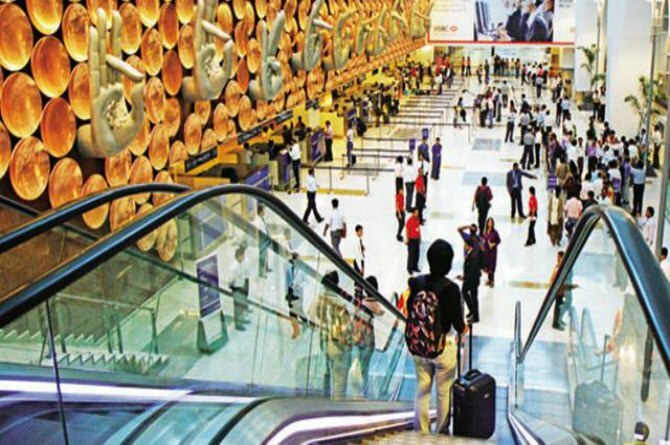 However, when the woman returned saying that his wife was nowhere to be seen, the worries husband approached the CISF after searching the entire terminal. However, even the CISF was unable to find his wife and took the man to the CCTV monitoring room and showed him the footage of the last one hour. “At 6.10pm, the couple was seen entering the terminal and Anisha was seen going inside the washroom at 6.14pm. At 6.17pm, the burqa-clad woman came out,” said a senior CISF officer. Even the officers are left puzzled by the case and asked the husband to lodge an official complain, but he relented.